There are various kinds of oils used for massages that include perfumed oil, fruity oil, blended oil, flowery oil as well as aroma oil. Some of these oils may be greasy and leave an oily effect on the skin with unpleasant odor. Furthermore, some oils may cause allergic reactions with red inflamed marks. In this article we will try to bring some insight and awareness regarding the purpose of massage oil. 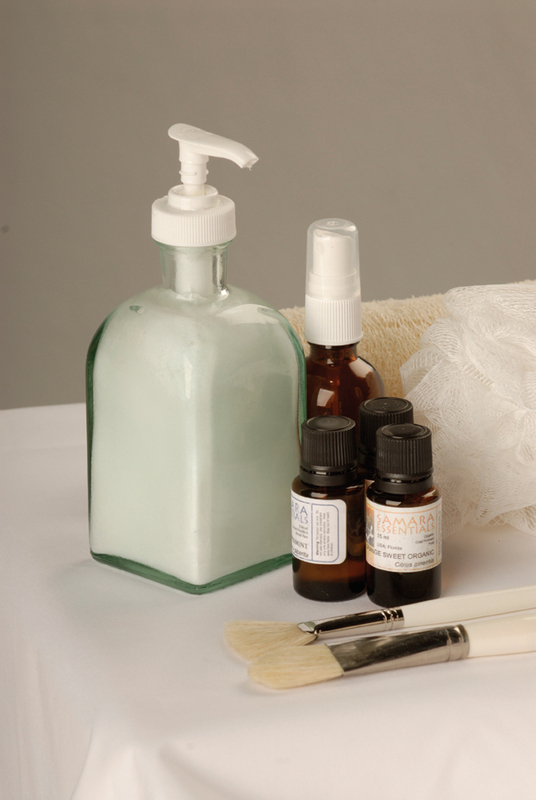 At Hands of Health Massage Therapy, you receive essential oil treatment at no additional charge with your massage. 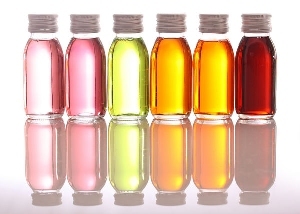 · Massage oils are preferred on the basis of the body structure and requirements. · An essential oil massage should not be taken on an empty stomach. · Many kinds of pressures and strokes have to be applied during an oil massage and the time period is generally 2 hours. · Oil is applied abundantly in various types of massage therapies and several therapies also make use of an oil bath. · The oil is sucked in by the body and it nurtures the body cells and brings out the morbid waste, which is thrown out of the body. The blood circulation is stimulated. Oil massages allows the internal deep cleansing, nourishing and moisturizing, but it should be done by a professional in an accurate manner. · Application of any type of lotion or oily substance is extremely beneficial to the skin because it helps to fend off dryness. · Oil rub moisturizes the skin and keeps it supple. · It deeply nourishes the skin as well as removes the debris and the dead layers. Additionally, it opens the clogged pores and is a best way to ventilate the skin. · Through rubs and strokes the micro nutrients present in the oil penetrates through the skin easily. · The medicated oils help a person to relax and thus, they get the benefits by solving many types of issues including posture problem, body stiffness and occupational problems. · These herbal oils also rejuvenate the body and mind. · The conventional ayurvedic massage. It eliminates body ache and enhances blood circulation. Selection of oil depends on the skin, body structure and environment. The oil shuts the moisture and gets rid of the dryness from the skin cells. This medicated natural oil stabilizes the doshas. Due to strokes and pressure, heat is produced and absorption of oil is done easily.